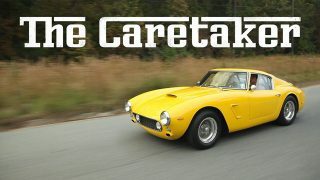 There was a time when an art form known as coachbuilding existed.Back then, the coachbuilder did not have to answer to a CFO.Back then, the coachbuilder did not have to compromise his vision due to government regulations.Back then, the outrageous was possible.The Lamborghini Countach could only have been born then. When Ferrari wanted to race in Formula 2 with its new V6 engine named after Enzo Ferrari's son Dino, Ferrari faced a problem. 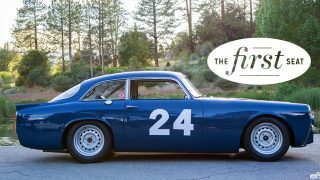 They needed to build enough cars to satisfy the homologation rules, so Ferrari turned to Fiat for help. 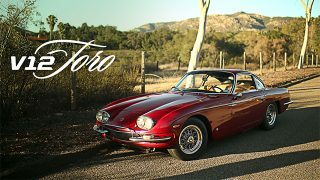 A deal was struck with Fiat to build the Dino Coupe and Spider, and with this, Ferrari got its chance to compete in Formula 2. 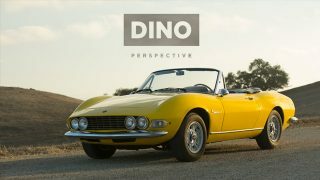 Danny Soukup always loved the way the Dino Spider looked, so for decades he worked his way into a position to buy the car of his dreams. He shares the new perspective into life that his car has given him. 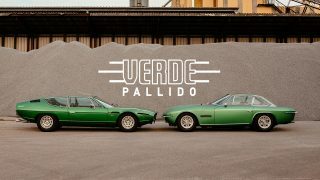 Mean, green, V12-propelled Italian touring machines. I had the Farrah Fawcett poster AND the Countach posters too! 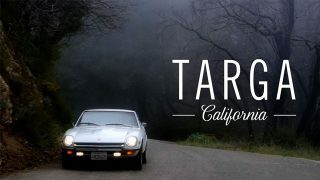 This video is stunning! I would be so grateful if you could send me the name of the second soundtrack you used pls? Simply gorgeous. Thanks for sharing. p.s. it’s koon-tahk. not coun-tash. You own it, I don’t so call it whatever you like. It’s beautiful. The right pronunciation is “koon-touch”. Enough already about the impracticality… what is it like to DRIVE?!?! I’m not in love with cars. I’m not in love with driving. I’m in love with driving cars that I love. That’s what fuels my dreams. The Countach is a car I would love to drive one day. The practical nature of that is not part of the equation. 🙁 end of an era! This guy is right on the money. So what if it’s wildly impractical and cramped and, according to some, like a wrestling match to drive? It’s absolutely beautiful. Personally I have an affliction for the LP400, but this one is so perfectly outrageous. Great video! Saw it on Autoblog. Well done. 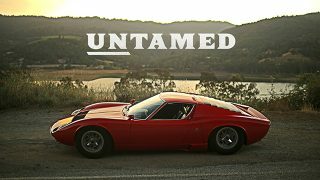 Gorgeous car! The Countach has always been one of my top exotic dream cars. Congrats on your ownership. Is it just my comp. or was that shot in 480p? This was shot entirely in 1080p and plays in 1080p. You may want to make sure the HD button on the player is enabled. Vimeo might be streaming you a lower quality version if the bandwidth isn’t there.